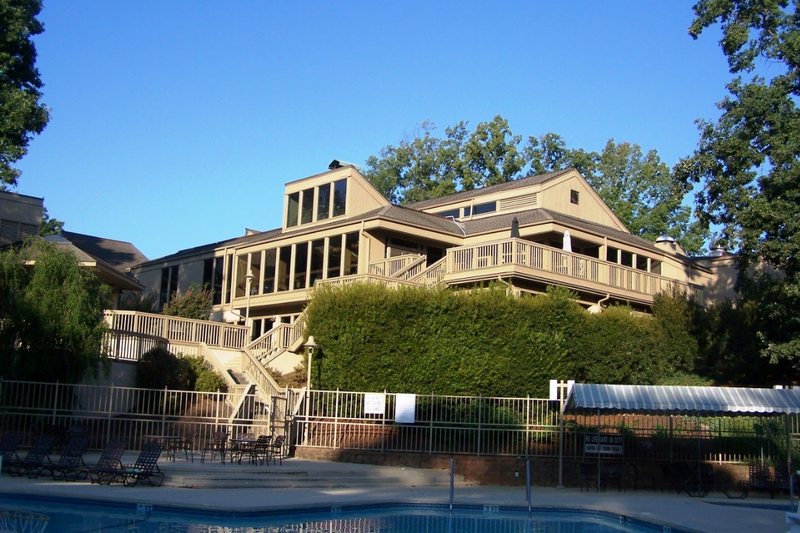 Rent River Hills Country Club | Corporate Events | Wedding Locations, Event Spaces and Party Venues. River Hills Country Club offers beautiful catering facilities both indoors and out. The breathtaking lake views provide the perfect backdrop for your special day! Our Catering Team is available to assist you with planning your upcoming event including business functions, a cocktail reception or an elegant seated dinner. With an astute attention to detail, our staff is dedicated to providing you with the professional and personalized service to create a memorable event for you and your guests.